Do you have a toenail that is hard, discolored, disfigured and falls off after some time? 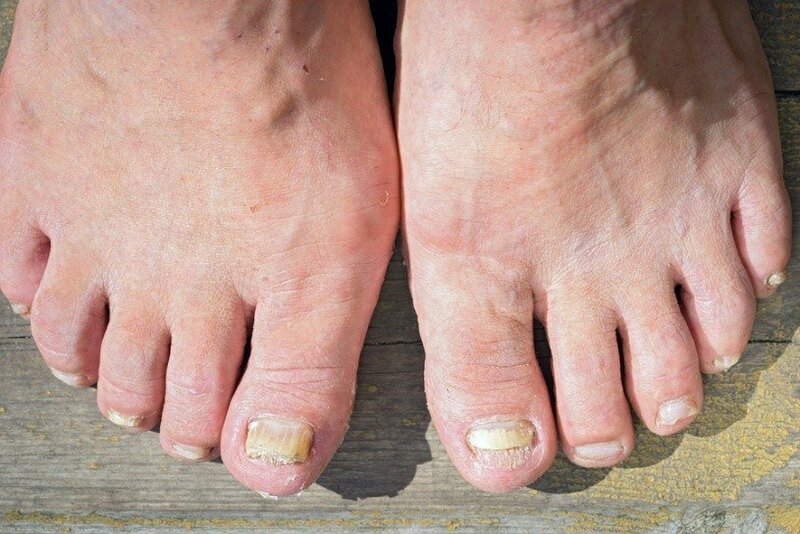 This kind of toenail is because of an infection called toenail fungus, which is caused by a type of dermatophytes. Toenail fungus is a distressing infection, not because it is painful, but mostly because it makes your toenails lose the beauty and natural shine they should have. Sometimes having over the counter prescriptions does not help in getting rid of the fungus. Here are some of the remedies to get rid of toenails fungus that you can use at home to get your toenails back in shape. Listerine is an antiseptic mouthwash. it has been shown to help cure toenail fungus because it has ingredients that are antibacterial and antifungal in nature. To use it effectively, you are required to soak your feet in water containing some Listerine. Keep your feet soaked in the mixture for about 30 minutes. 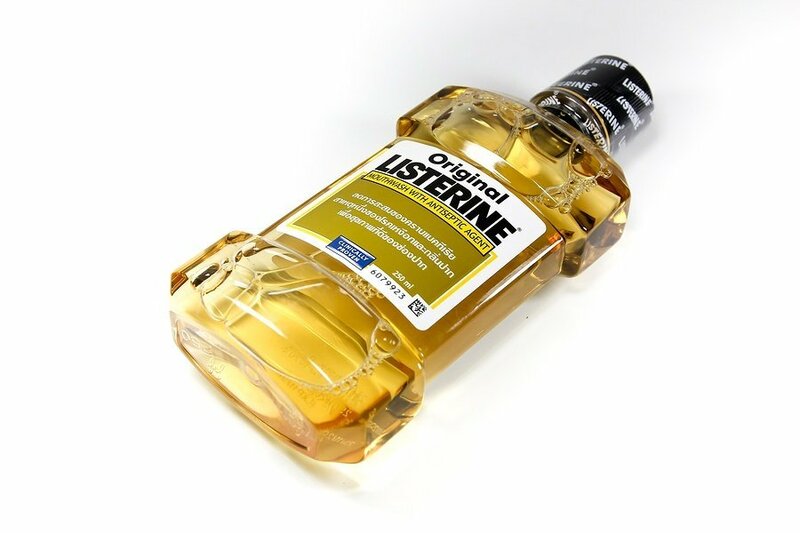 The best Listerine mouthwash to use is the one with the amber color. Do not use a lot of water as that would require the use of so much Listerine. Use a small amount of water so that just one cap of Listerine is enough. Ensure though that the water can comfortably cover your feet. Using vinegar helps to control the fungus by killing it since vinegar is a little bit more acidic than the fungus can take. Some people use a mixture of vinegar and Listerine while others use a mixture of vinegar and baking soda. Either way, it serves to show that vinegar is an important ingredient in fighting toenail fungus. When using vinegar and water only, use a ratio of 1:2, that is one part of vinegar to two parts of water. soak your feet in the mixture for about 20 minutes and rinse off later. When mixing that with baking soda use a few tablespoons of baking soda in the mixture or if using Listerine use one cup of Listerine in the mixture. It is another one of the remedies to get rid of toenails fungus. It has been shown that applying this oil on the affected toe twice every day helps to get rid of the fungus. The tea tree oil applied should be 100% pure. It should not be mixed with anything else. 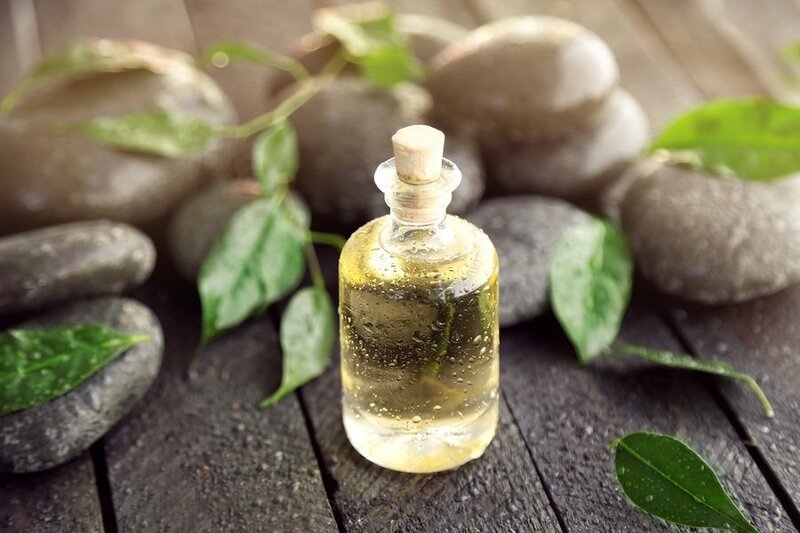 It has been shown that it is only in this pure state that the tea tree oil is effective in curing toenails after it is used for three to six months. The active ingredient in the oil is Thymol which is antifungal in nature. In a study published in the Journal of The American Board of Family Medicine, JABFM, treating toenail fungus with mentholated ointments works. The study indicates that there is an 83% success rate when using Vicks to treat the fungus. To use Vicks effectively, you apply the ointment to the affected area directly using a cotton swab twice daily. After 48 weeks the fungus is said to have disappeared. The ingredients that make Vicks effective in curing the toenail fungus are camphor and eucalyptus oil. It is found in plants belonging to the sunflower family. In a study conducted with 110 respondents, it was found out that the extract can help heal this fungal infection. The extract is applied twice a week on the affected toe for the first month. After that, the frequency can be reduced to once every week and eventually stop when you are satisfied with the results. For better results, sunflower oils are ozonized. Ozone is known to inactivate fungi, therefore, stopping their spread. Oregano oil comes from Oregano plants and it has the ingredient Thymol. Thymol has antifungal properties, therefore, use of the oil helps remedy the fungus problems. The Oregano oil should be applied to the to toe by rubbing it around the whole toe. The oil should be applied by massaging it until it is fully absorbed into the skin. This is done two or three times every day. 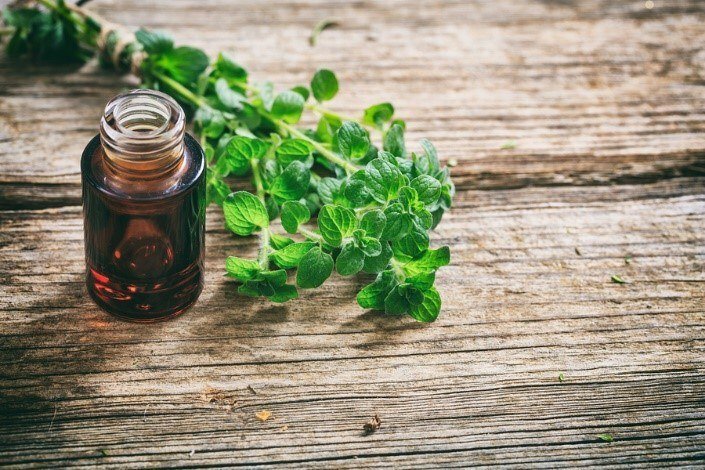 Some people opt to mix the Oregano oil with other ingredients like Coconut oil, tea tree oil, and vinegar. This is another one of the effective home remedies to get rid of toenails fungus. Coconut oil just like Oregon oil should be applied to the affected toe area after cleaning. The oil is then massaged into the skin until it has been absorbed. This is done twice daily until you get rid of the fungus. 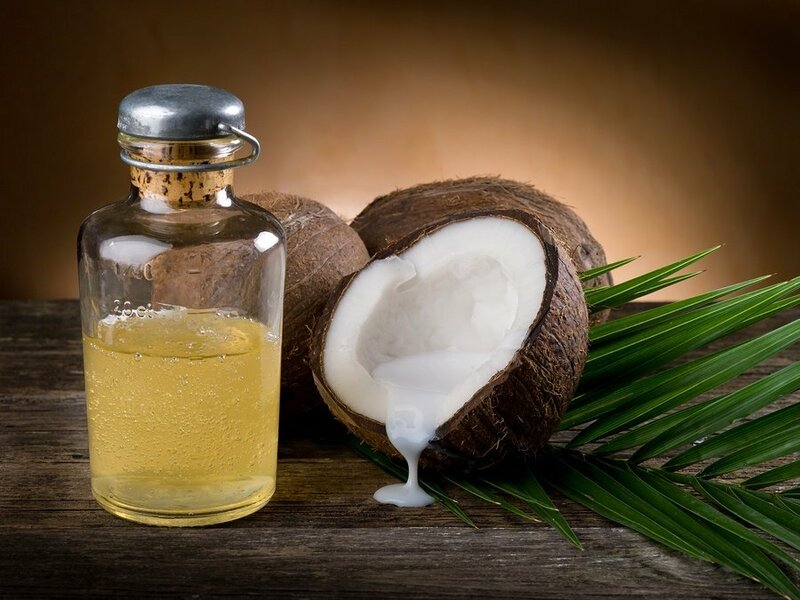 The lipids in the coconut oil interact with the fungal membrane of the fungus. This is the membrane that maintains the life of the fungus and therefore interacting with it causes the fungus to die off. Garlic. Garlic Cloves and Garlic Bulb in a vintage wooden bowl. This is one of the miracle cures and remedies in the home. To use the garlic you crush it and mix with warm water to extract the required ingredient. This ingredient is called Ajoene. The crushed garlic can also be placed on the affected toe for 30 minutes before washing off. The remedy should be used twice daily for effective results. 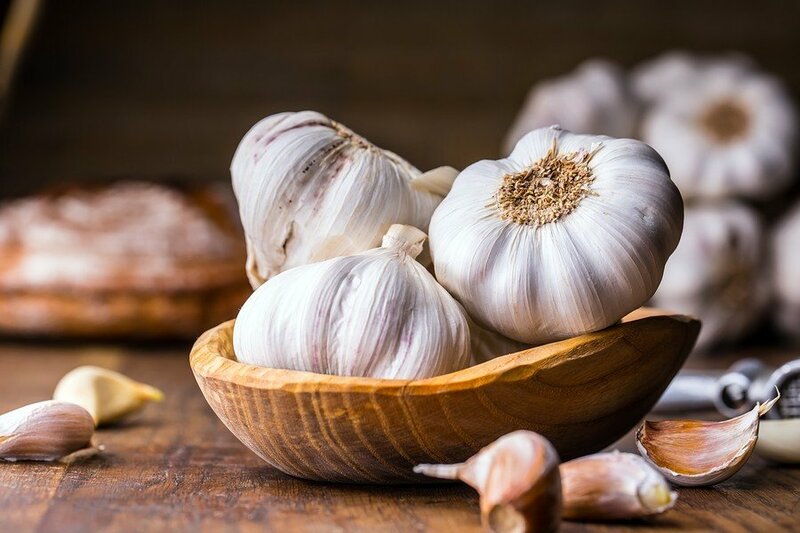 In a study published by the Ulster Medical Society, UMS, it was found that garlic was able to cure athletes foot, a fungal infection in all the participants. This study proves the antifungal properties of garlic which can be extended in curing the toenail fungus. These are some of the most common and effective remedies to get rid of toenails fungus. The remedies use readily available products and herbs that are not expensive and that will not harm your body. If one remedy does not work for you, try another one or try using a mixture of some. It is imperative that your toes are kept clean and the toenails cut short for the remedies to work properly. Did you enjoy the article? which remedies have worked for you and which ones did not? Share your thoughts on the article in our comments section right below. Tell us how you used the remedies and for how long you used it.